With the Summer of Smash over and done, seasons change, students go back to school, and Smash continues nevertheless. Why: DreamHack is as DreamHack does; the legendary esports festival strikes once again in Canda, and with it, excellent brackets for both major Smash titles, in addition to Street Fighter and StarCraft. 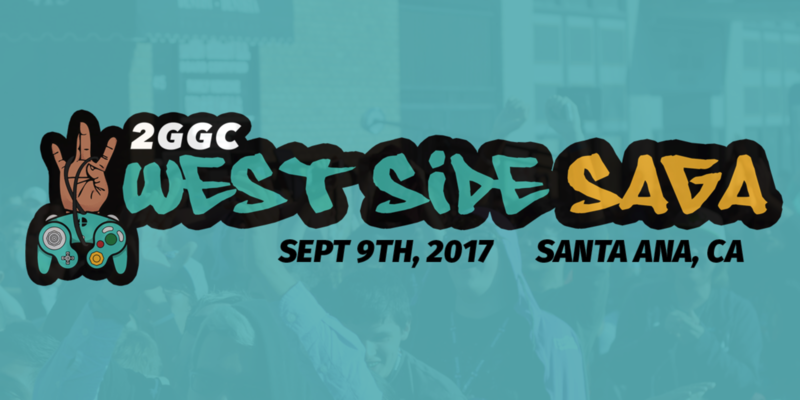 Why: The September Saga of the 2GG Championship has arrived; and it is a showcase of some of the best talent the West Coast could offer. From Konga in Washington, to Vash and FOW in Vegas, Braixen in Oregon, and more.